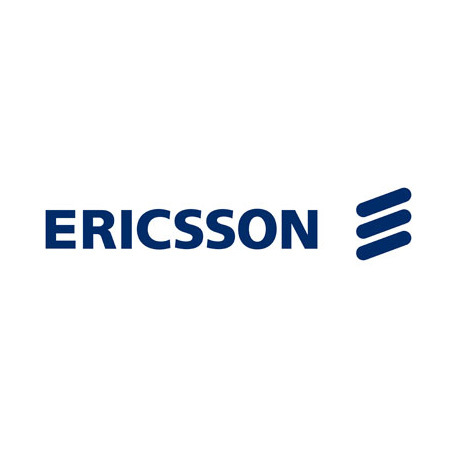 As a result of a new five-year agreement, Ericsson (NASDAQ: ERIC) will provide media and broadcast services such as media management, playout and studio facilities management for Finnish media company MTV. Ericsson will provide these services to both MTV and other local and international customers from a purpose-built media hub in Helsinki, Finland. MTV is a leading Finnish media company that broadcasts news and entertainment 24 hours a day and is owned by the Swedish Bonnier Group, which is present in 16 countries. Under the terms of the agreement, 45 highly skilled broadcast services professionals will be transferred from MTV to Ericsson. Ericsson has provided broadcast and media services to TV4 Group – another Bonnier Group subsidiary – since 2009. 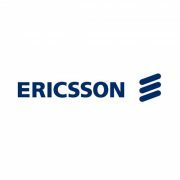 In addition, Ericsson and TV4 Group have established a joint technology and business development forum, whereby the two companies evaluate new business opportunities. Following the completion of the Red Bee Media acquisition in May, Ericsson now has more than 2,500 Broadcast and Media Services employees. Every day, people on all continents watch television programs prepared, managed and broadcast by Ericsson. Clearleap Goes Global at IBC 2014 Making the most of your mannequins – has mobile marketing gone mad?